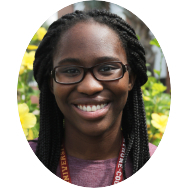 "Being chosen as Dr. Oswald P. Bronson student scholar as well as my experiences here at Bethune-Cookman University have empowered me to continue working toward my goals." I am extremely grateful and excited to have been chosen as a recipient of a Dr. Oswald P. Bronson Endowment Fund scholarship. I am grateful to the Bronson family for their generous financial support towards my education. This scholarship assisted me in covering fees as well as room and board. 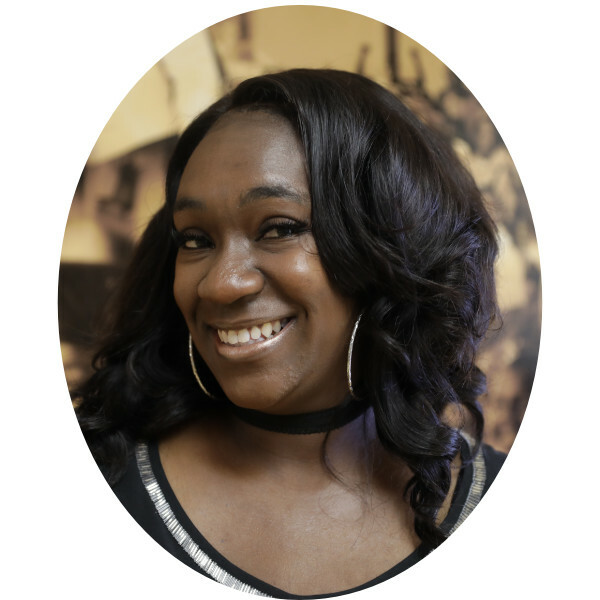 Being chosen as Dr. Oswald P. Bronson student scholar as well as my experiences here at Bethune-Cookman University have empowered me to continue working toward my goals. Being around like-minded young people who have goals and look like me has pushed me to be my best academically and on the softball field. I am thankful for this scholarship and I am excited to keep working toward my goals and ultimately becoming an attorney.